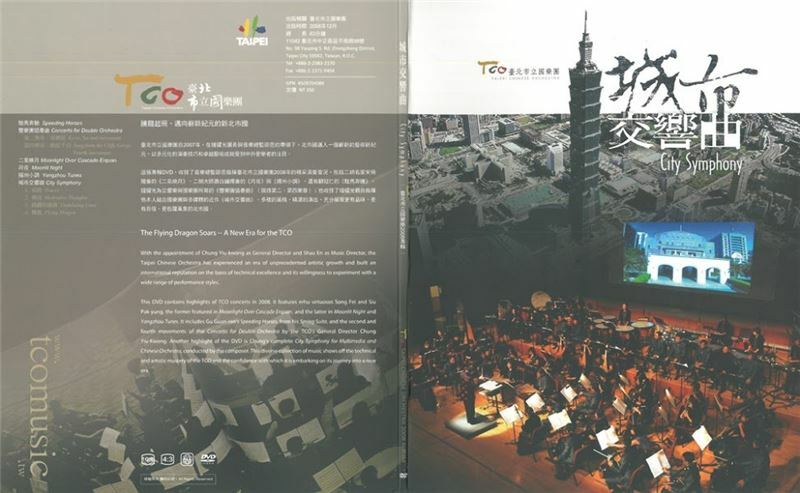 Listening to the Wind Singing under the Bright Moonlight, a piece written in the modern southern music style, was composed by Chong Yiu-kwong, Director of the Taipei Chinese Orchestra, for the celebration of the Moon Festival. Jumping Lines became another name for the piece after the Taipei Chinese Opera held the “Recapturing Brilliance” concert in 2008. It chose Chung Shan Hall, a place rich with historical significance, to be the venue for the concert. 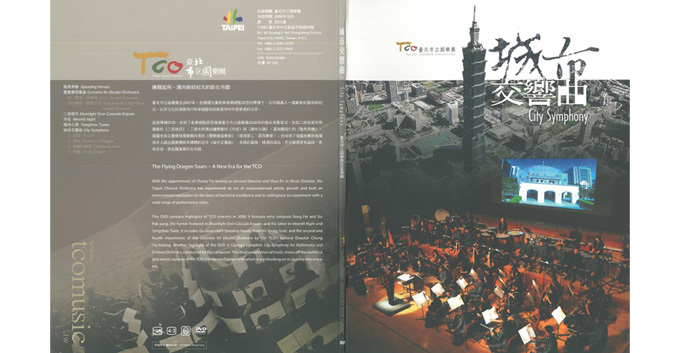 “City Symphony,” one of the pieces performed in the concert and composed by Chong Yiu-kwong, consists of four movements: “Traces,” “Zen,” “Jumping Lines,” and “Flying Dragon.” During the performance, a film featuring the historical landmarks of Chung Shan Hall was played, revealing the cultural position the Chinese Orchestra in Taipei holds today. The composition was first played at Chung Shan Hall. Located in the western district of Taipei City, Chung Shan Hall features Chinese “fang-sheng” transom windows, glass tiles, dougongs, peach red roof tiles in the Southern Fujian style, modern Scottish walls, a gateway in the Spanish Muslim style, pointed windows and Greek triangular gables. The history of the hall goes back a long time; it could be an evening in the Showa Period or the Early Republic period. The sounds and shadows around the hall together with the shouting of voices serve to construct the common memory of the people of Taipei.